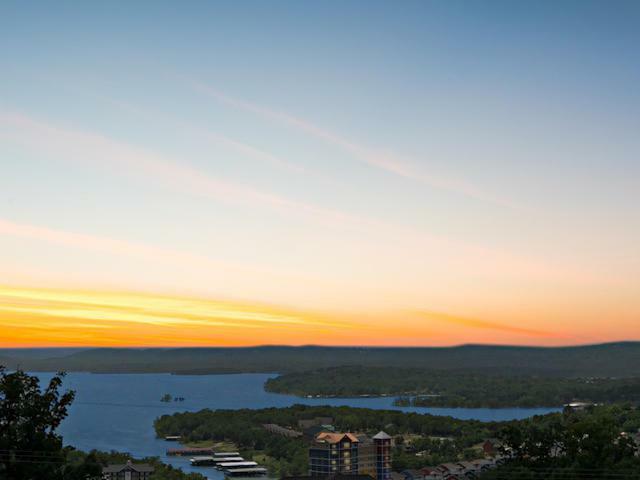 Luxurious, Table Rock Lake view Condo in Branson MO. 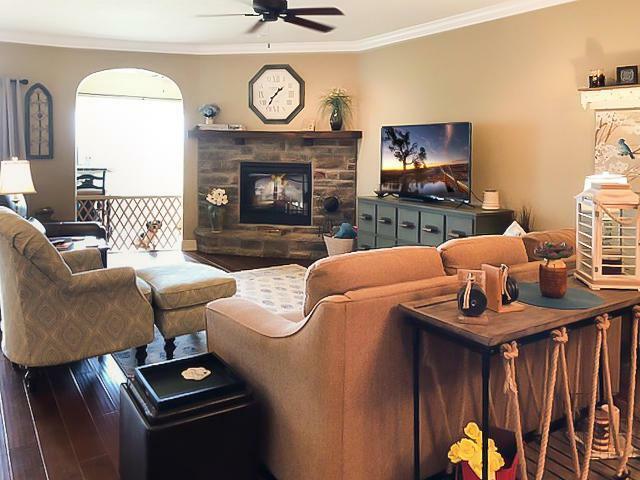 Relax & enjoy the lake sunsets in this first class condo sitting by the cozy fireplace, relaxing on the patio or watching the sun glisten off the lake from your solarium. 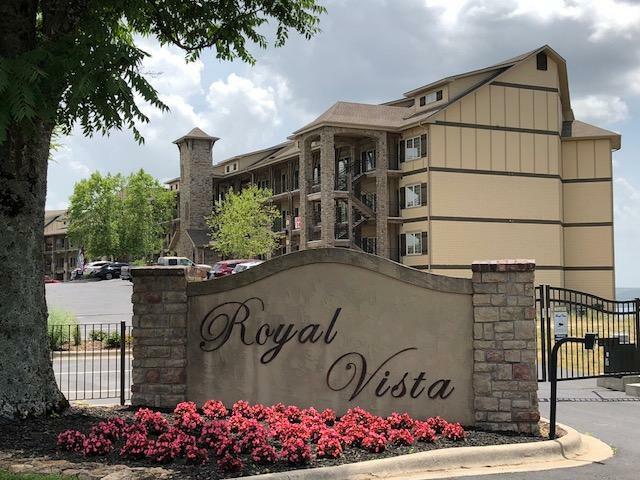 Condo boasts an open floor plan with 9' ceilings, crown molding throughout, granite counter tops, stainless steel appliances, glazed maple cabinetry, hardwood flooring in living and dining areas, large master suite with walk-in closet, spa bathroom complete w/jetted tub & separate tiled shower and much more! Complex equipped with an elevator, yet this unit you can walk-out to garden level, pet friendly! 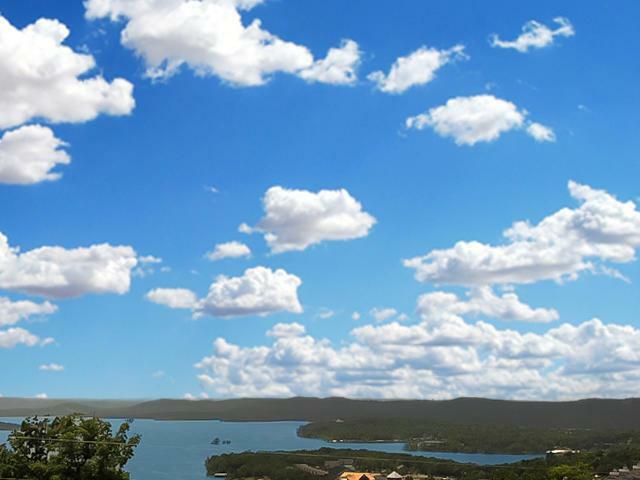 Fantastic amenities including a clubhouse with exercise room, kitchen, bbq & swimming pool. Some furniture available at extra cost. Located 5 minutes from 76 Music Blvd!